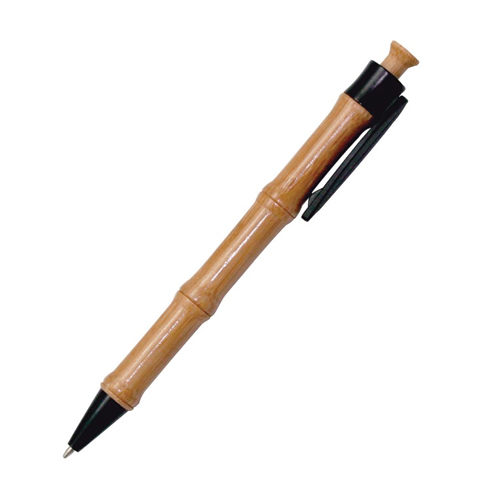 Handsome ballpoint pen with clip is made of real bamboo, a renewable resource. 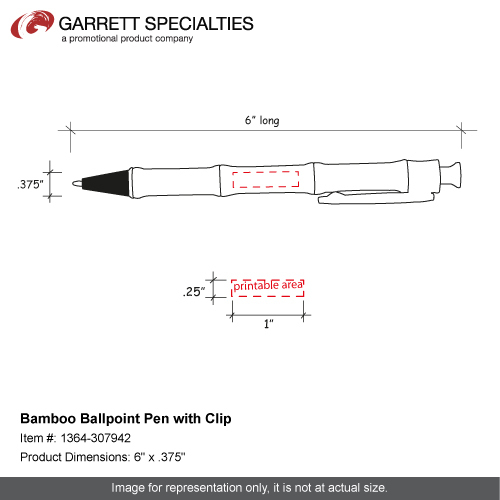 A great promotional item any environmentally conscious campaign. 4 Business Days *Production time begins after artwork approval and does not include shipping time.